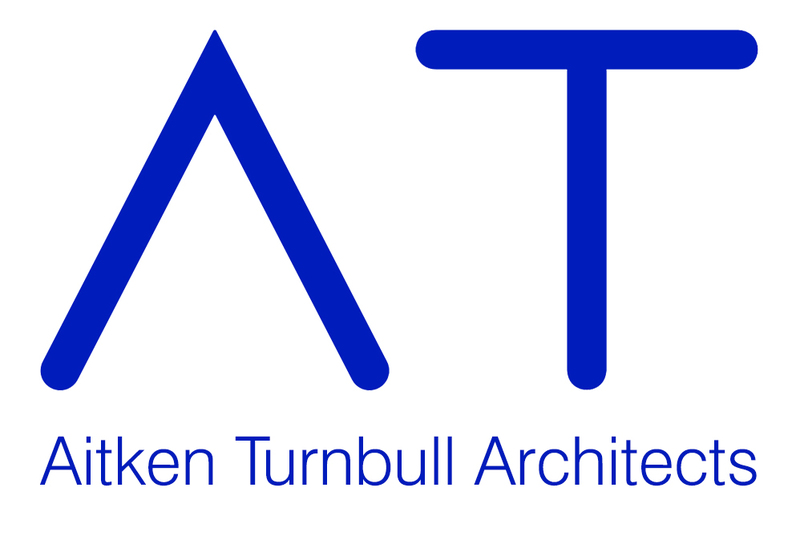 Aitken Turnbull Architects originated in the Scottish Borders in 1887 and is now the largest professional architectural practice in the South of Scotland. The practice services clients across the UK and further afield, from offices in Galashiels, Edinburgh and Dumfries. Aitken Turnbull have a proven track record in health, specialist health, specialist education and research projects and have worked with ten of the fourteen health boards in Scotland. In addition, the practice is retained as sole architects for Macmillan Cancer throughout Scotland and Northern Ireland. The practice designed New Struan, an independent residential and day school that is recognised as the most advanced centre in the world for the education of children with autism spectrum disorder. 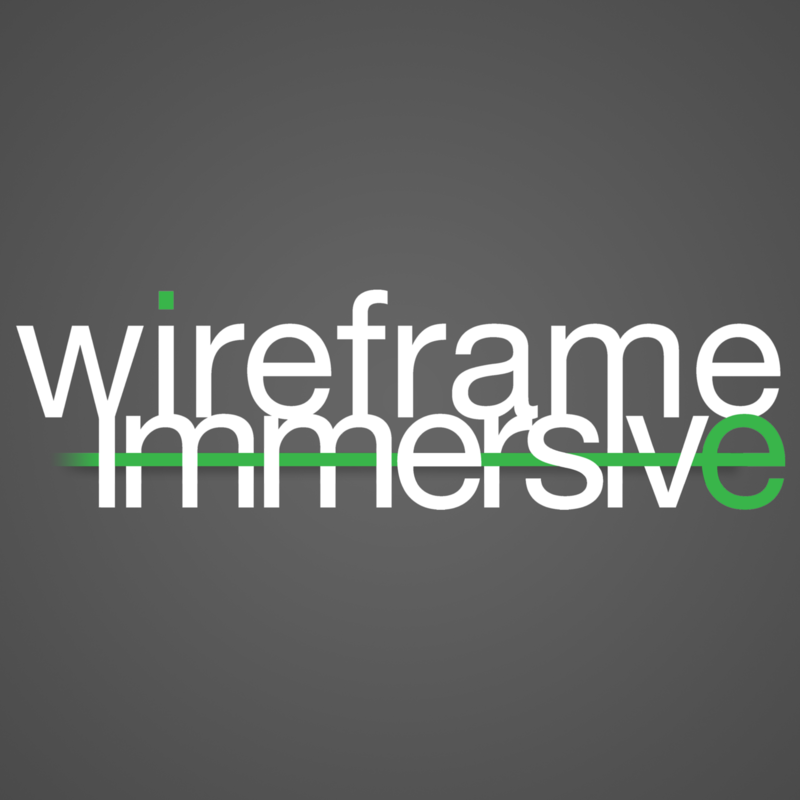 Wireframe immersive is a multi-disciplined CGI (computer generated image) studio based in Glasgow. It specialises in creating photo-realistic visual solutions for a range of clients including architects, contractors and interior designers, to enhance their bid submissions, marketing and communication presentations. Clients include some of the largest blue-chip organisations in the UK construction, infrastructure, and oil and energy sectors. Wireframe is recognised for its collaborative, relationship-led approach to projects of all scales and intentions, and its capacity to produce exceptional work - often against strict time frames and tight budgets. Wireframe’s new game-changing 'immersive walk-through' platform allows the company to create stunning 3D environments and virtual experiences that give the user the ability to 'enter' a space before it's built. Giving a true sense of scale and the freedom to change various factors include lighting, furniture and textures, the platform can influence key decisions whilst still in the planning process. 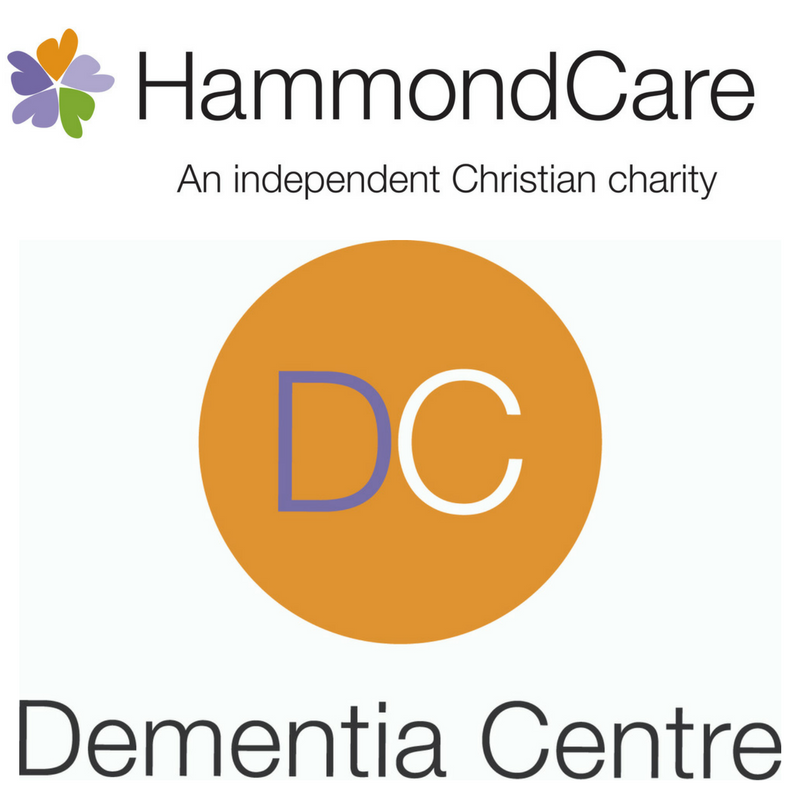 The Dementia Centre is a leading international research and consulting service provided by HammondCare, operating in many parts of the world and with offices in the UK and Australia. Experienced consultants across a range of fields offer research, education, evidence-based practice advice and practical experience - partnering with people with dementia, carers, health and aged care professionals, architects, designers and other related professionals to improve quality of life for people living with dementia. The Dementia Centre in the UK, with its team based in Edinburgh, offers a range of dementia consultancy services, with specialism in dementia design. Professor Mary Marshall has worked with older people for more than thirty years as a social worker, researcher and lecturer. 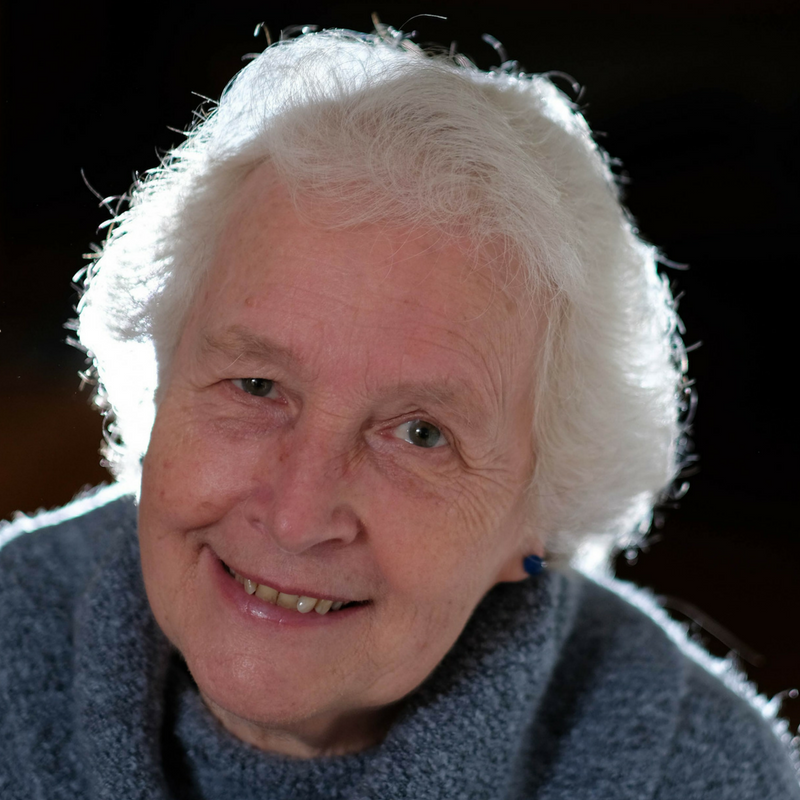 She was the director of the Dementia Services Development Centre at the University of Stirling for 16 years and is a senior consultant with the Dementia Centre, HammondCare. She lectures in dementia care, mainly about dementia friendly design. She has written and edited numerous books about dementia care, and most recently about environmental design and the importance of nature to people with dementia. She received an Honorary Doctorate of Science in Social Science at the University of Edinburgh in 2004. 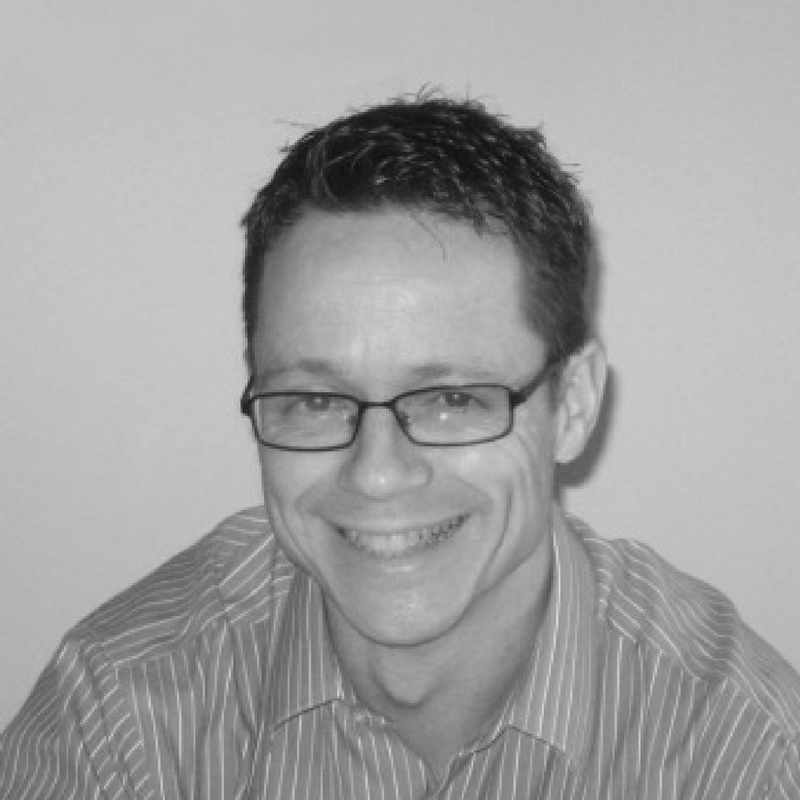 Educated at Scott Sutherland School of Architecture, Aberdeen and IIT, Chicago, David joined Aitken Turnbull in a leadership role in 1999 and became Managing Director in 2001. David has led the practice in both Primary and Acute Health sectors, having experience in every department and with the majority of Health Boards. David has also developed a vast knowledge within the Private Care Sector, including Residential Care, Nursing, Dementia and Specialist Care fields throughout the United Kingdom and Channel Islands. 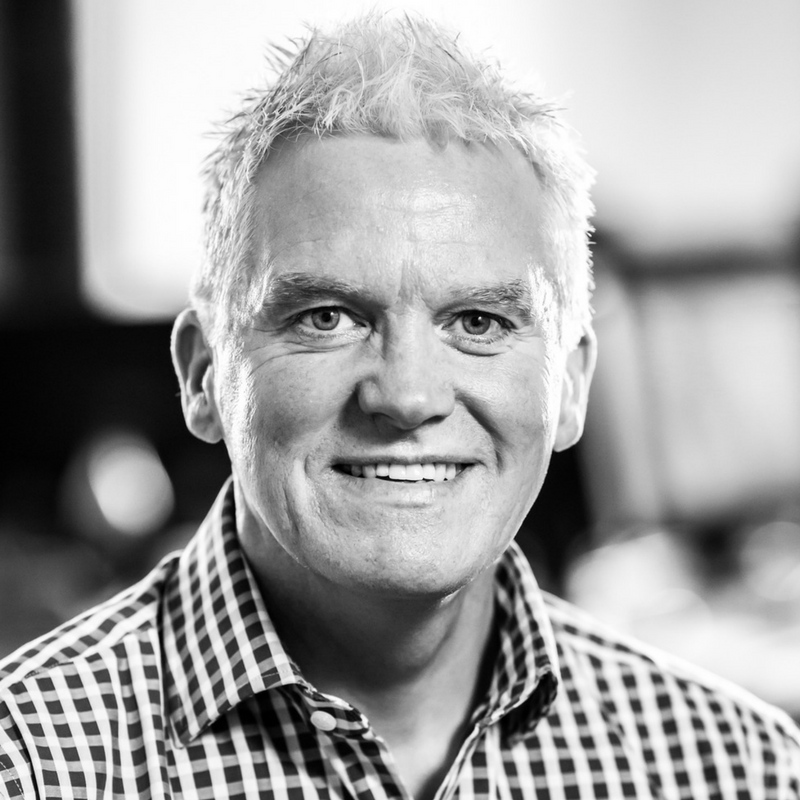 Kevin joined the team at Wireframe May 2013 to head up and drive the sales and marketing functions of the business utilising his vast experience gained over some 20 years in business development roles. He has an obvious passion and infectious enthusiasm for business, in particular the vital area of servicing and growing existing customers but also forging into new market sectors. Professor Mary Marshall has worked with older people for more than thirty years as a social worker, researcher and lecturer. 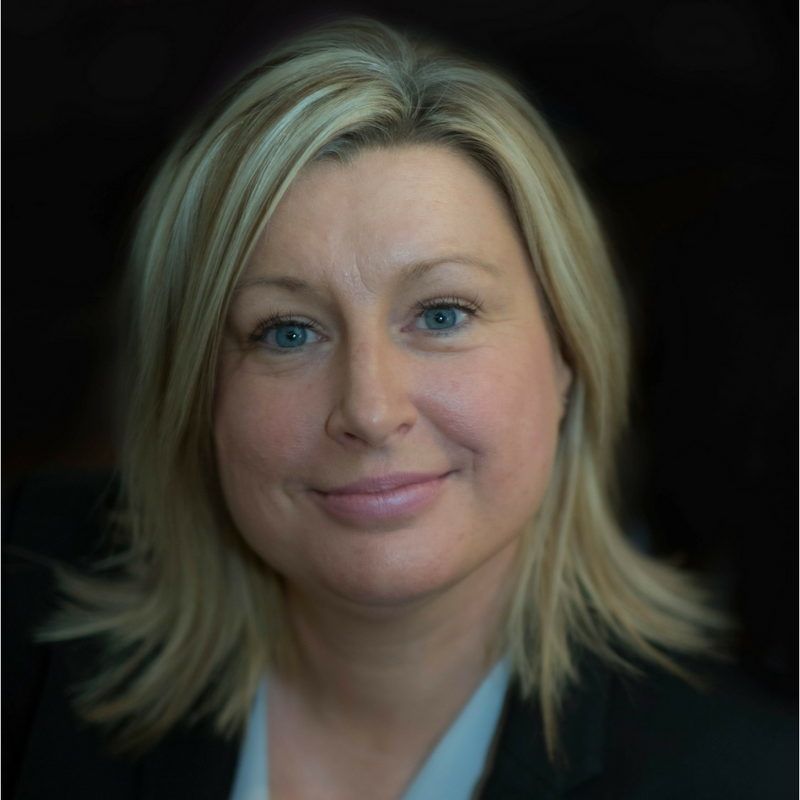 She was the director of the Dementia Services Development Centre at the University of Stirling for 16 years and is a senior consultant with the Dementia Centre, HammondCare. Professor Marshall lectures in dementia care, mainly about dementia friendly design. She has written and edited numerous books about dementia care, and most recently about environmental design and the importance of nature to people living with dementia. She received an Honorary Doctorate of Science in Social Science at the University of Edinburgh in 2004. Dr Christie manages the UK team of the Dementia Centre, HammondCare and works alongside prominent academics and design experts to re-imagine support for people living with dementia. She is also a visiting Research Fellow at the Centre for Research on the Experience of Dementia (ECRED) at the University of Edinburgh. Dr Christie is an experienced dementia researcher with a speciality in resilience, co-designing services and citizenship, including digital citizenship, for people living with dementia. She is also the co-founder of the dementia PhD forum on twitter #demphd, which brings together researchers, academics, people living with dementia and people interested in dementia.